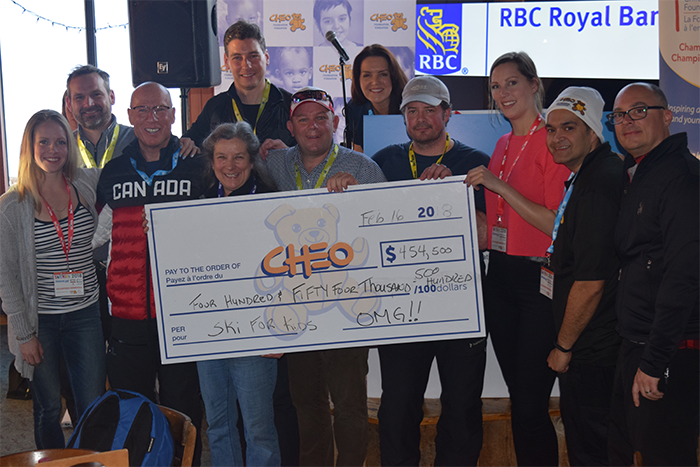 The 28th annual Ski for Kids event took place on Friday, February 16 at Mont Ste-Marie and was a resounding success. The team skiing event was sold out as 200 participants took part in a beautiful day of competitive skiing and fun. 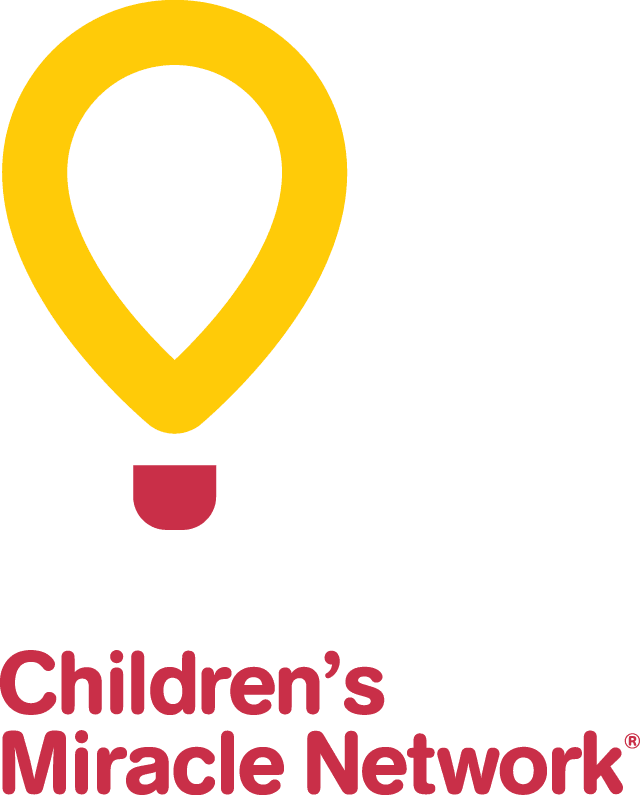 When all of the festivities came to an end an amazing total of $454,500 was raised for the children and youth at CHEO. We want to thank the event organizers and volunteers for their dedication to the health of our kids, and to the title sponsor Sporting Life along with all the many other sponsors for their support of this annual winter tradition.